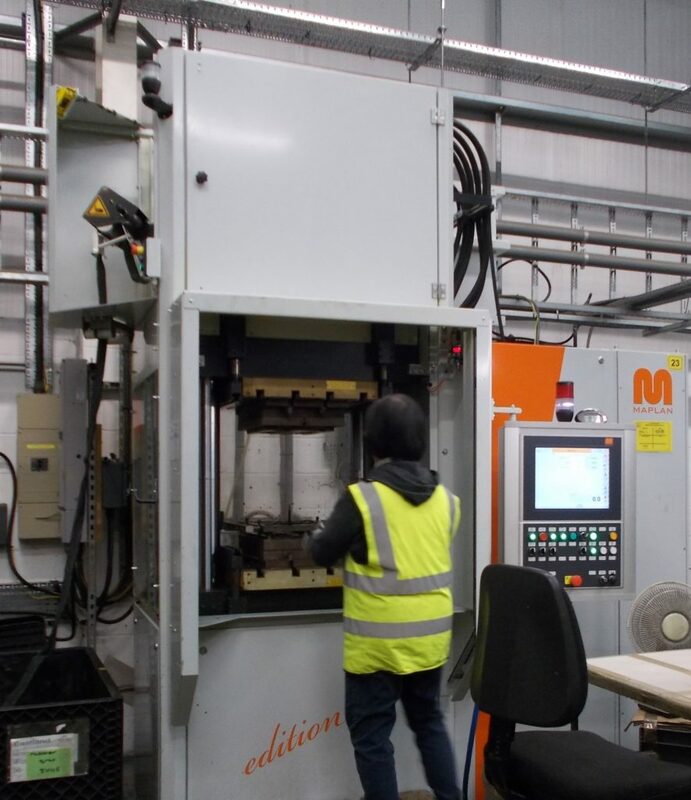 Webb Injection Moulders specialise in supplying high quality injection mould components, sub-assemblies and finished products into a wide range of markets and customers throughout the UK and Europe. We work with a wide range of commodity and engineering thermoplastics, as well as speciality rubber and thermoset materials. We can offer a full turnkey manufacturing service ranging from advising on component design and manufacturing feasibility, tool design and sub contract toolmaking, leading into full production encompassing sub assembly and full product assembly and testing if required. Once components are manufactured, our just in time deliveries helps lower inventories to reduce the total cost of ownership for our Customers. Our manufacturing facility uses the latest plastic injection and rubber injection machinery, with robotic take-off and handling equipment featuring heavily. Our machines currently range from 55T to 550T clamp force. 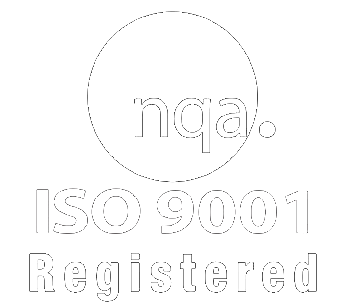 Continuous investment in plant and ancillary equipment ensures that our costs can remain competitive, as components are made in the most efficient time possible using the most efficient machinery available, to the best quality achievable, whilst minimising any opportunities of break downs and lost production time.